Cars to cost more to buy on lease. Thank the State Bank. Are you planning to buy a new car on lease? You should do it soon because you will have to pay more for loans after Saturday. This is because the State Bank of Pakistan has increased its interest rate by 1% on Saturday. This will come into force on July 16. SBP announced this in its new monetary policy. Analysts predict that the central bank will increase the interest rate by another 1% by year end. This means that banks will have to charge you 2% more when they lend you money to buy your car. So, for example, if you have your eye on a Suzuki Wagon R which costs Rs1.30 million (on lease) these days you will pay Rs1.36 million after the 2% interest rate increase. Here is some further complicated math. 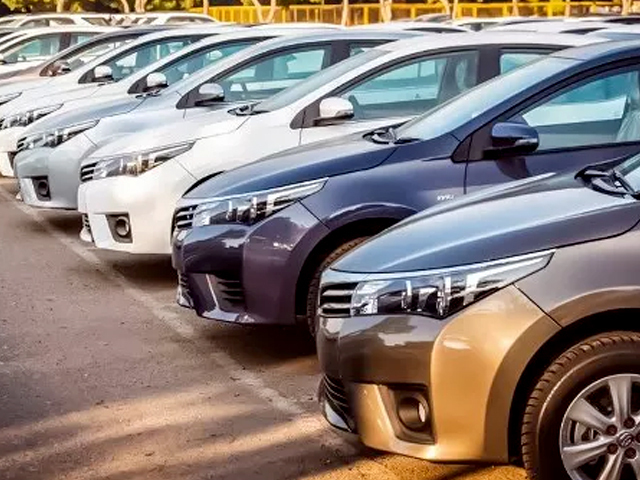 If you take a Rs1 million loan to buy a 1,000 cc car at the rates these days (11%), you will pay Rs21,742 in monthly installments for a five-year plan. With a majority of market analysts expecting a 1% hike in today’s monetary policy announcement and 2% by December 2018, the cost of your loan will also go up. That means that you are likely to have to pay Rs22,753 every month. That is an additional Rs1,000 every month or Rs60,000 over the full loan period. Why is the State Bank doing this now? The central bank has increased its policy rate 7.5%. It is pushing up the policy rate further to tackle inflation, which rose to 5.2% in June and may remain in the 7% range till 2020 because of rupee devaluation and rising oil prices. Easing pressure on the country’s balance of payments position is another reason for the rate hike.